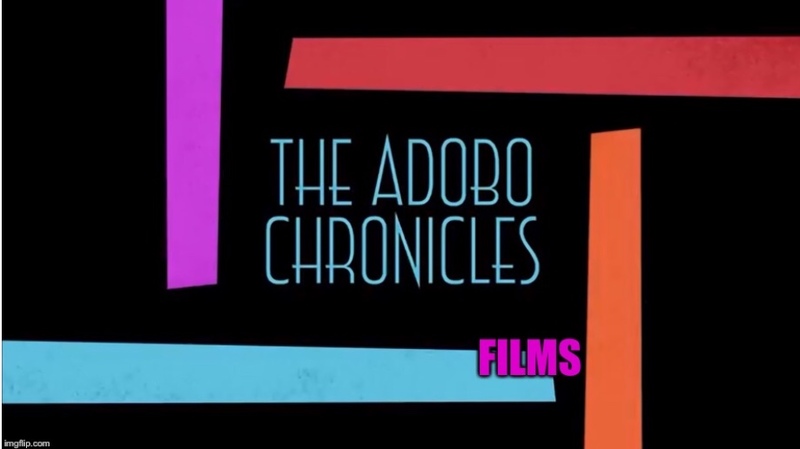 MANILA, Philippines (The Adobo Chronicles, Manila Bureau) – Not since the “Thrilla in Manila” has an event generated so much interest and emotion in the the Philippines. This time, it’s not going to be a boxing match, but a radio show. We all know that both ex-PCOO Asec Mocha Uson and Vice President Leni Robredo — from opposite sides of the political spectrum — have their own radio talk shows. Enter Karambola, the popular radio show featuring mostly Duterte supporter hosts. The Adobo Chronicles has just learned that Karambola has invited the two talk show hosts, Robredo and Uson, to a live radio debate on an issue of national significance: Geography. Atty. Trixie Cruz-Angeles, one of the Karambola hosts, told us that the idea of the radio debate came about because of the fact that Uson, in a previous statement, moved Mayon Volcano to Naga while Robredo recently said that all Asian countries import oil, despite the fact that some of them are actually sources of imported oil — including countries in the Middle East. The radio showdown, still to be scheduled, will be moderated by blogger Drew Olivar. Bring out the popcorn and San Mig Light! Previous PostDuterte’s Medical Test Results Revealed, Critics In Shock!Next PostNobel Prize Awaiting Philippine Senator Antonio Trillanes?